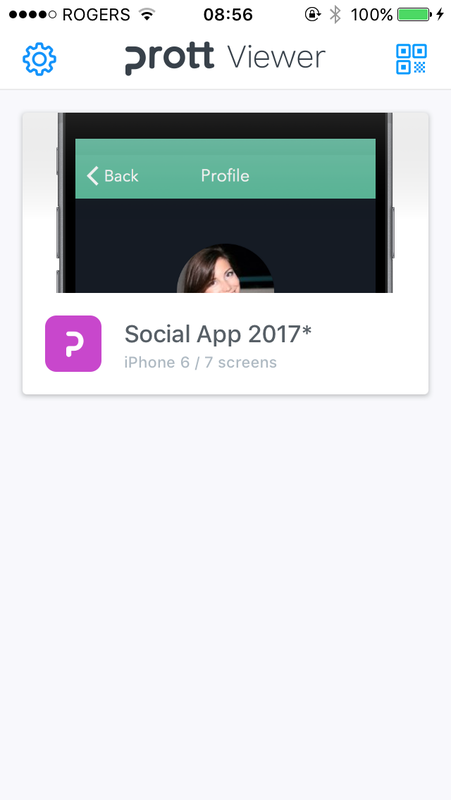 With Prott Viewer for iOS, not only can you preview prototypes seamlessly, you can also comment straight from the app without having to create a Prott account. Here's how to get started. 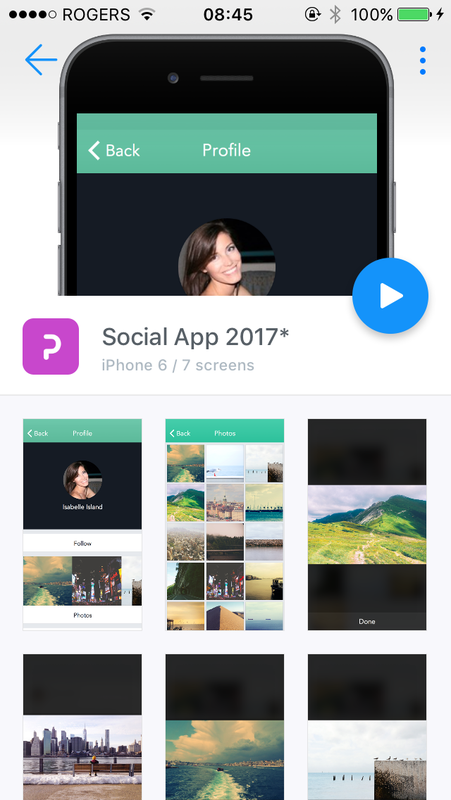 If you haven't started off by installing the Prott Viewer app, get it on the App Store. For information on Android, check here. 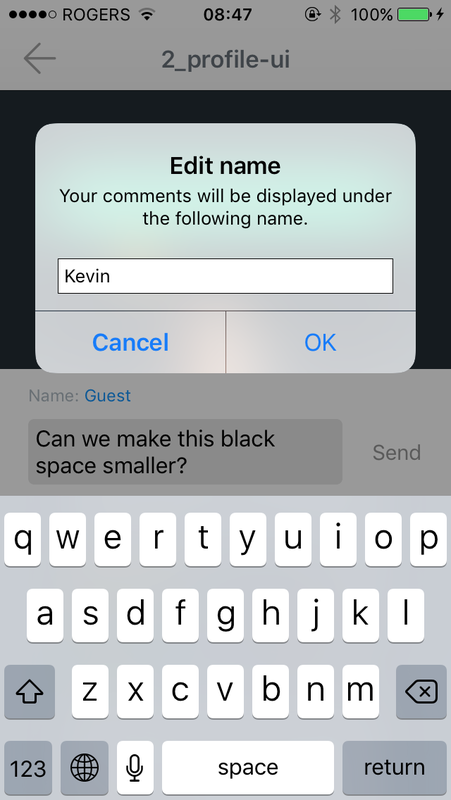 Note: With the Viewer app for iOS, there's only one way to comment, which is from the project screen. Keep reading below to learn how. 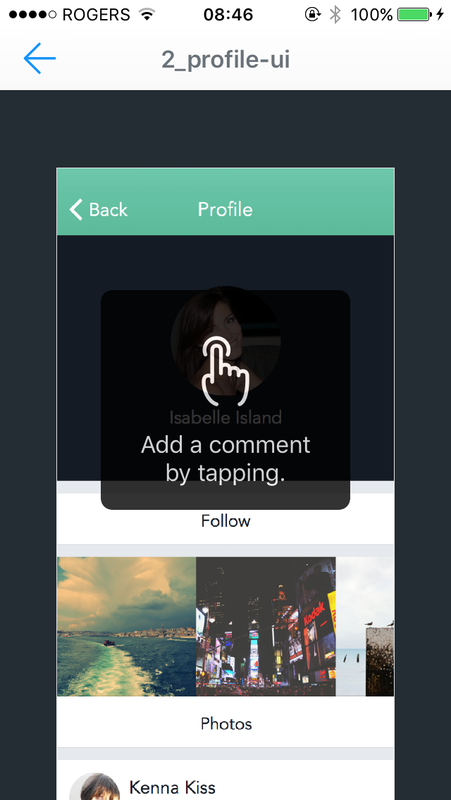 Start by tapping on the screen you want to make a comment on. From the upper right corner of the screen, tap the comment icon. Tap the area of the screen where you want to make your comment. 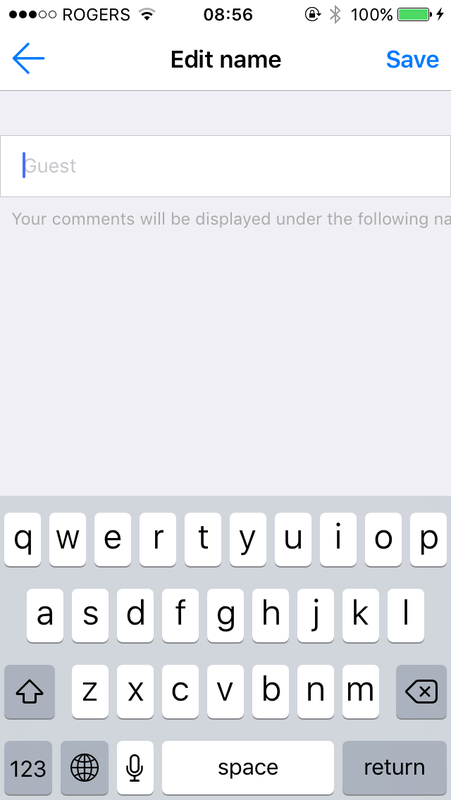 Enter your comment and tap the send button to complete. If you are unable to enter a comment, make sure the owner of the prototype has enabled access to commenting on the project. 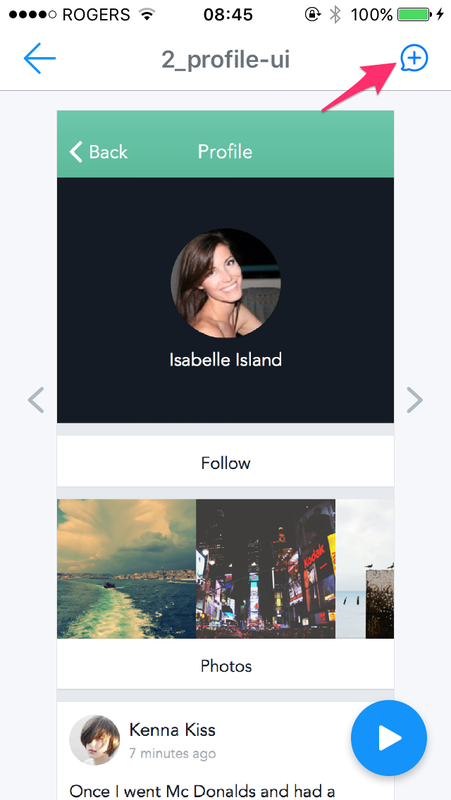 Comments entered will be displayed as Guest by default. If you'd like to edit your name to something else, follow one of the two ways outlined below. 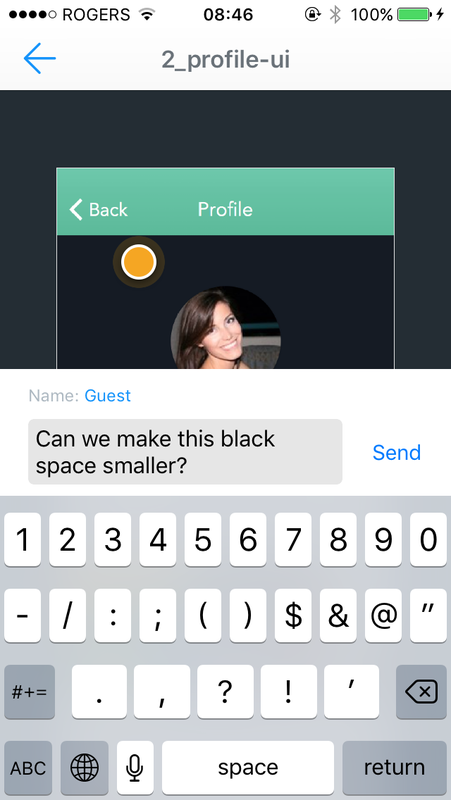 Start off by selecting the screen you want to make a comment on and tap on Guest. Enter the name you would like to update to and hit OK to finish. If you want to leave an anonymous comment, simply leave the name field blank or enter in a pseudonym or an emoji to keep your identity a secret. Another way you can edit your name is from the project list screen. 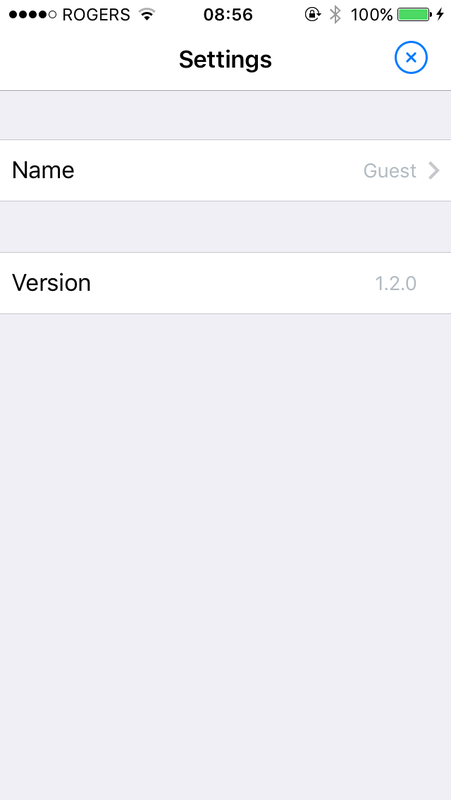 From the top left corner tap the settings icon. Enter the name you would like displayed and hit SAVE to complete.